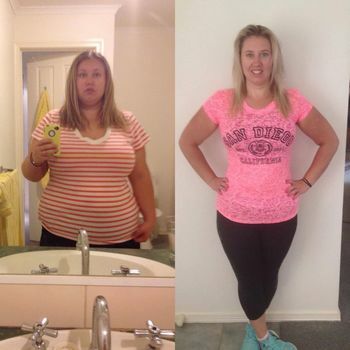 Beginning your health and fitness journey is often the hardest and most frightening step. 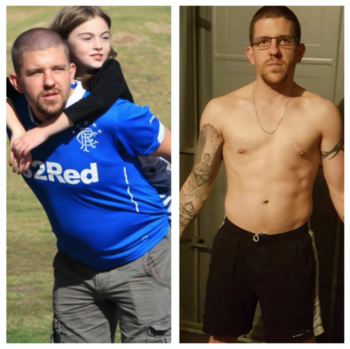 Here are some excellent examples of some truly amazing people who said "I want to change my life for the better". 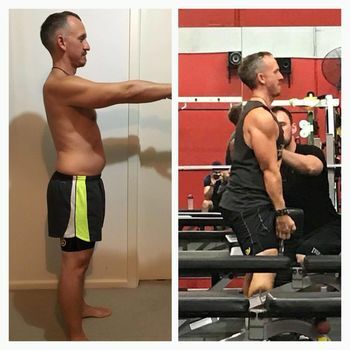 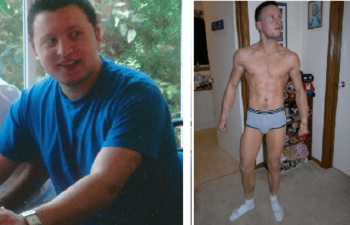 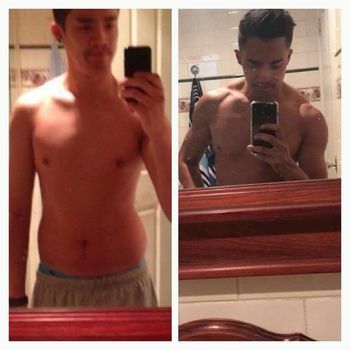 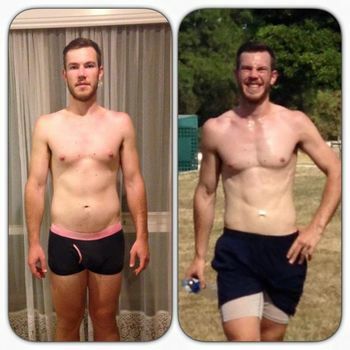 Simons Transformation: The Journey So Far! 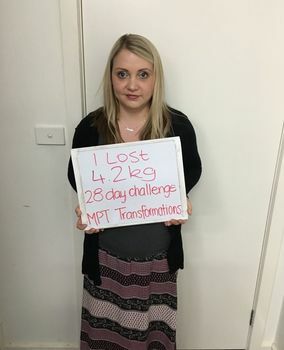 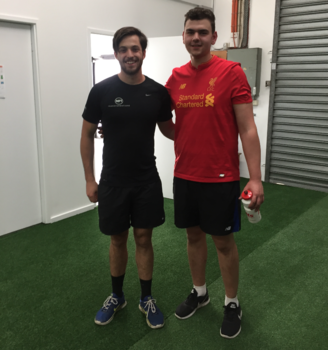 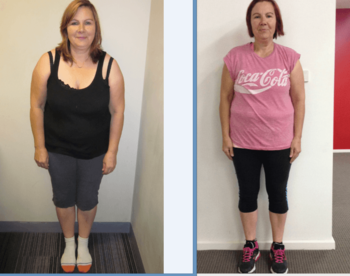 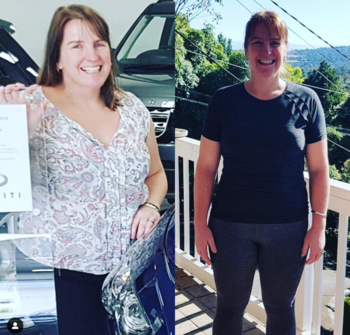 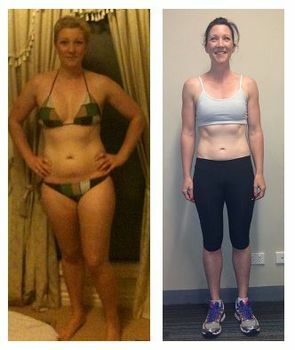 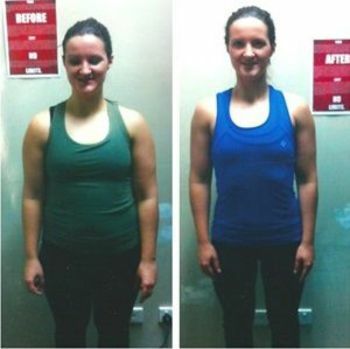 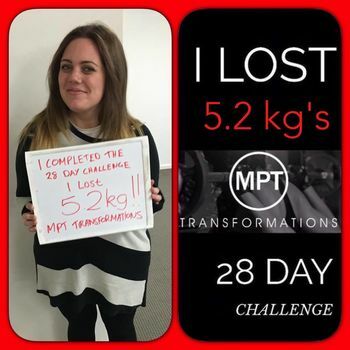 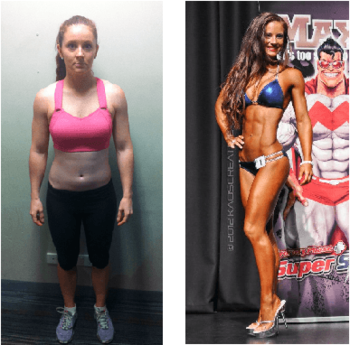 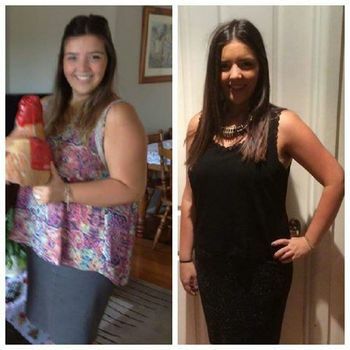 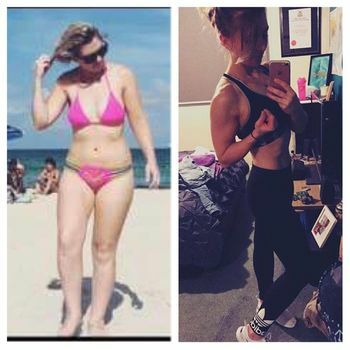 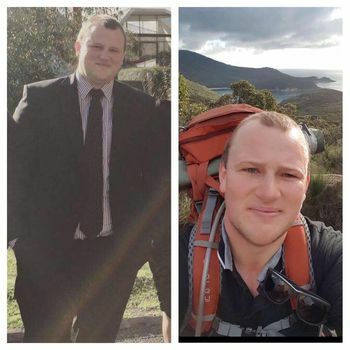 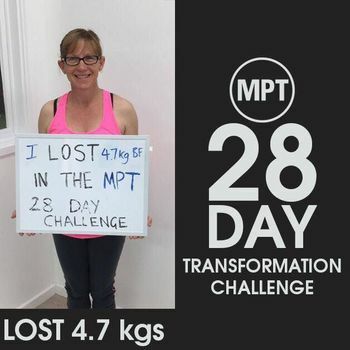 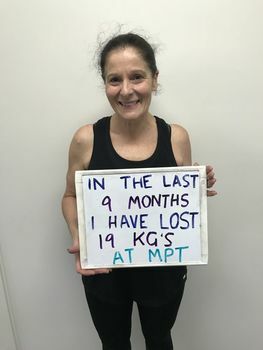 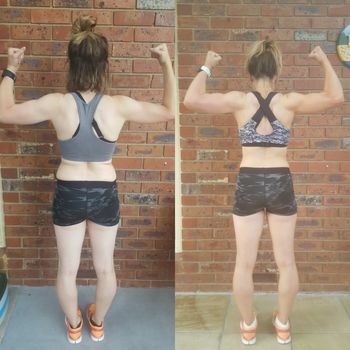 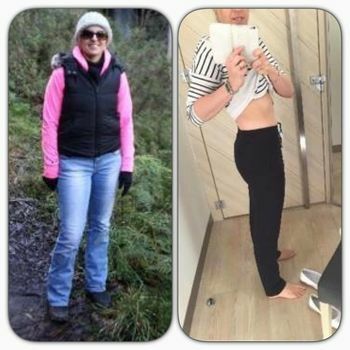 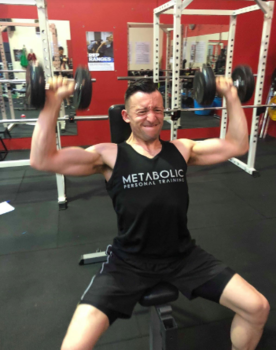 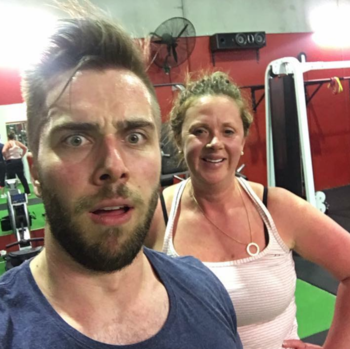 How Lisa Lost 20kg+ with MPT! 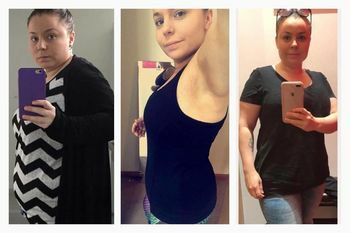 From a Size 20 to a 12. 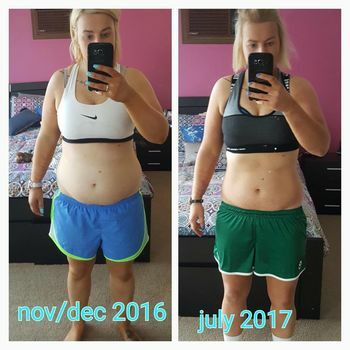 How did Sarah do it? 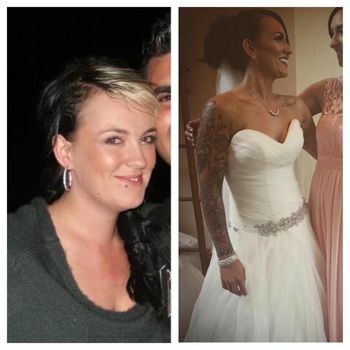 How did Amy become addicted to the gym?